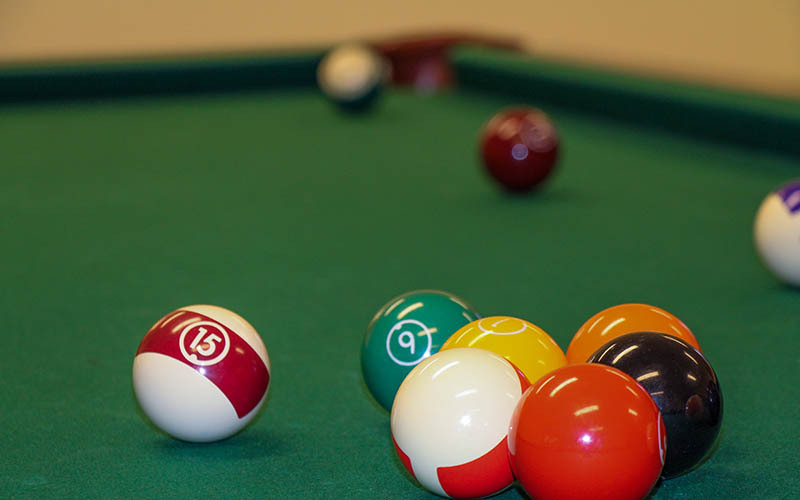 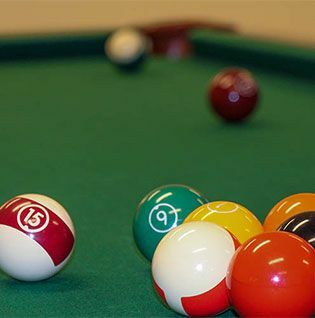 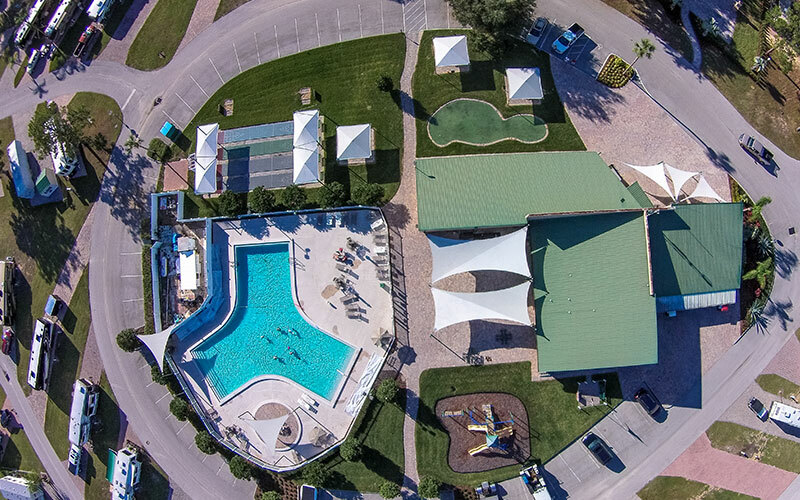 All of our resorts boast clean and bountiful amenities, fun events, ideal locations, and a friendly staff. 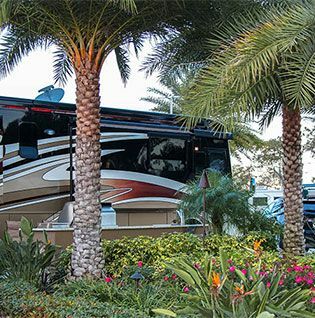 Whether you’re visiting for the weekend, staying seasonally, or investing in your very own site, we would like to welcome you to the community. 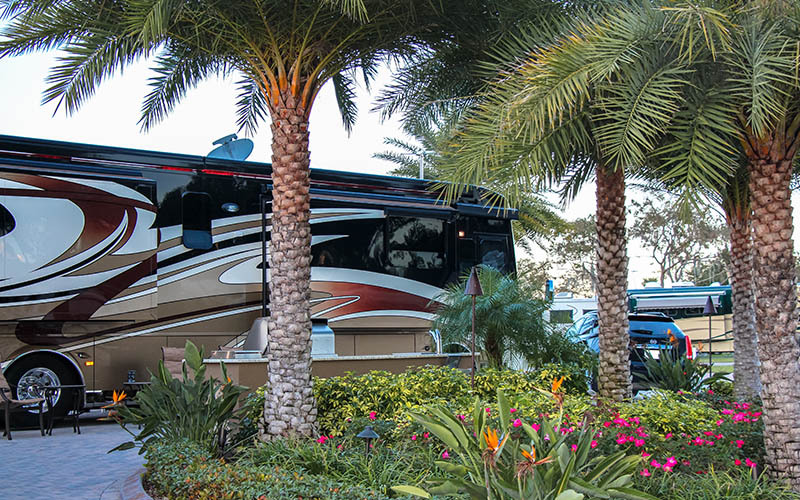 receive special seasonal offers & more! 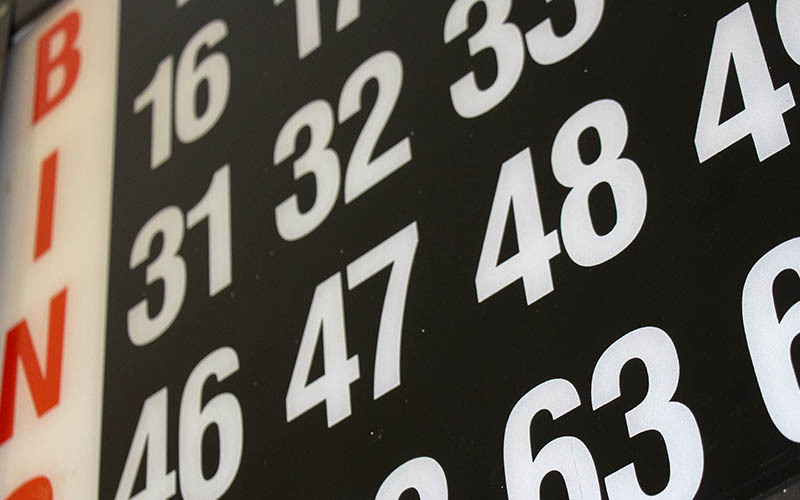 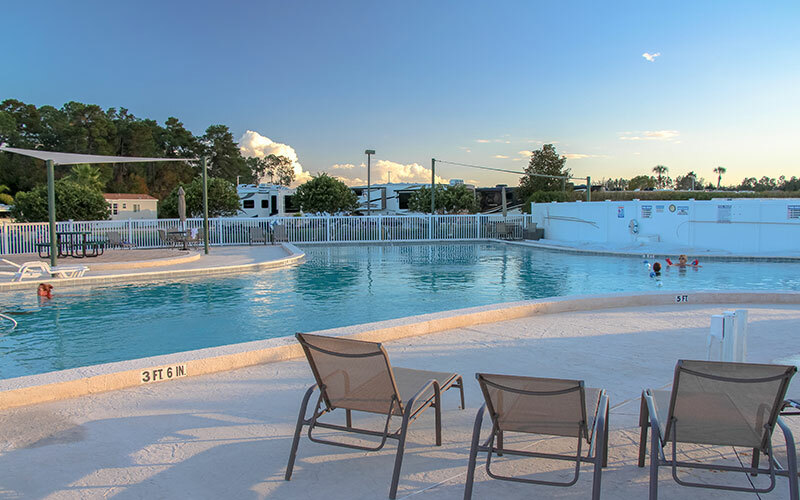 Elite Resorts truly knows how to offer a top-notch experience at a great value. 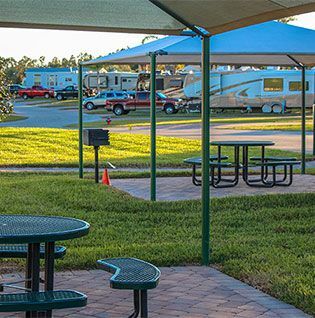 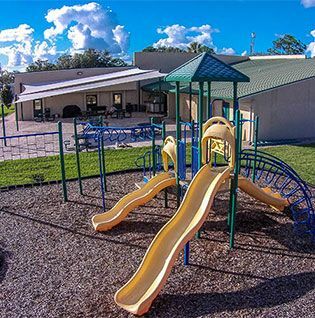 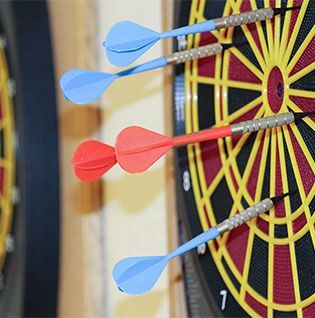 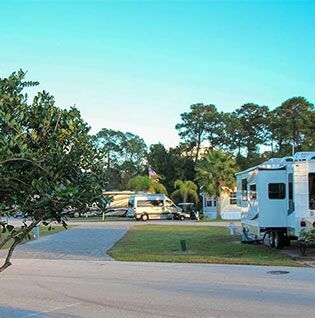 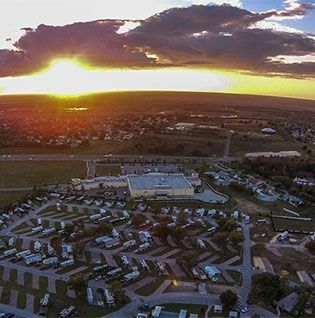 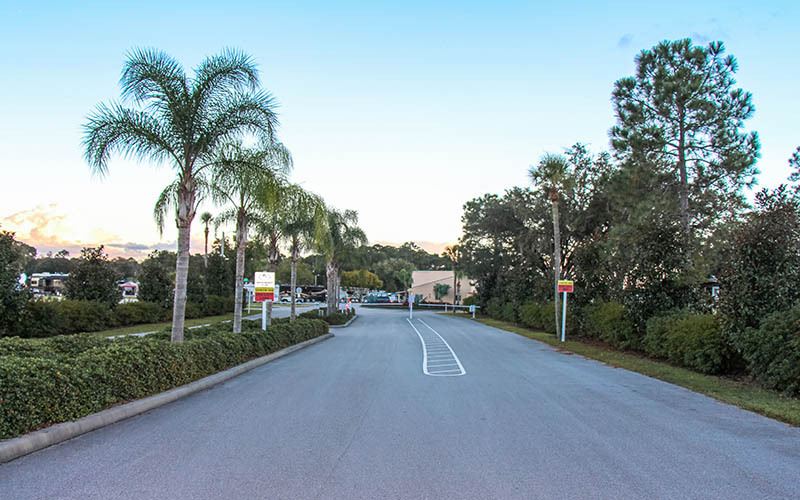 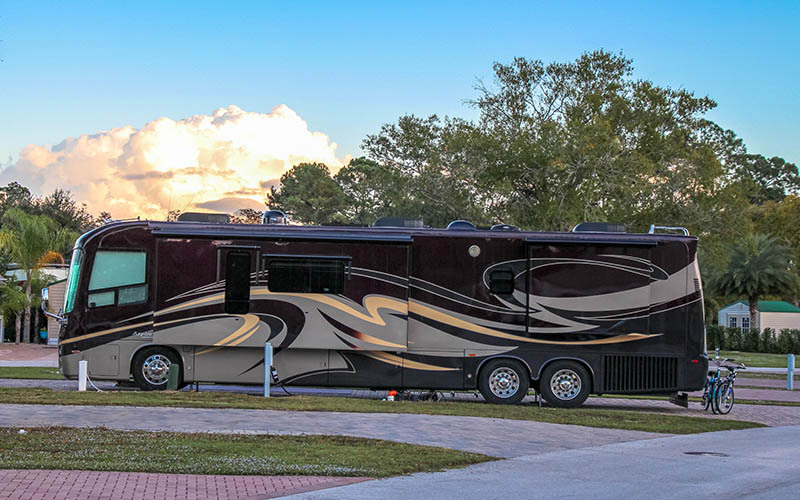 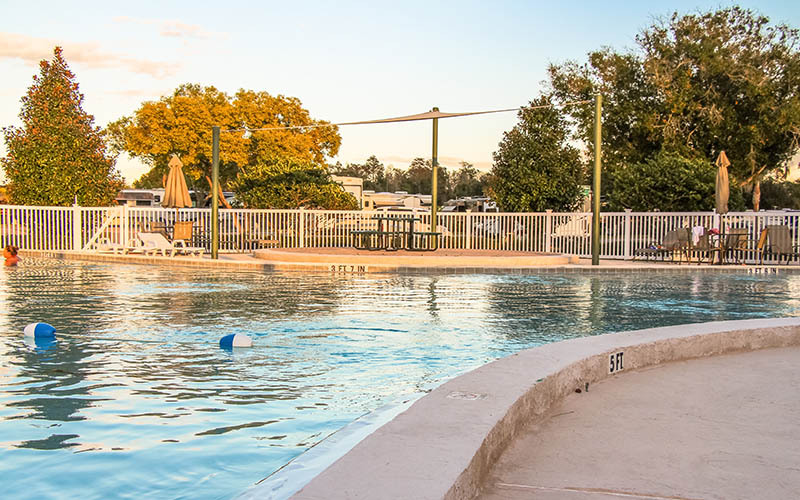 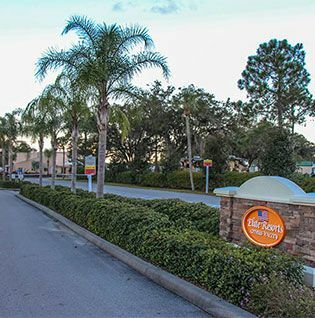 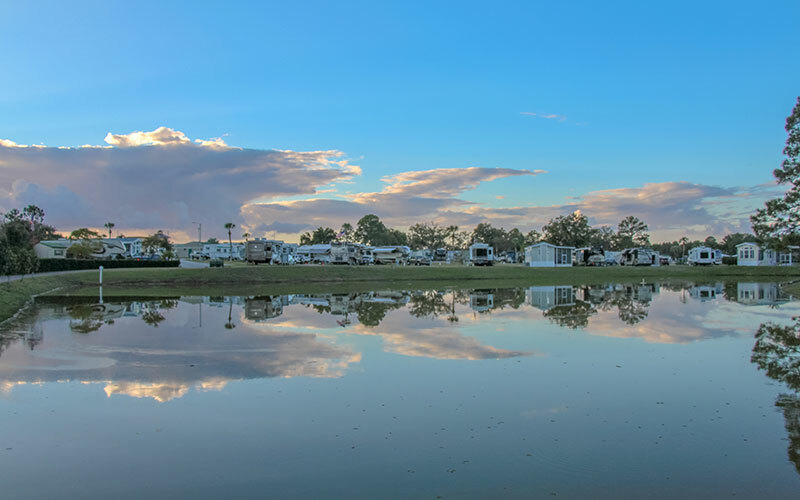 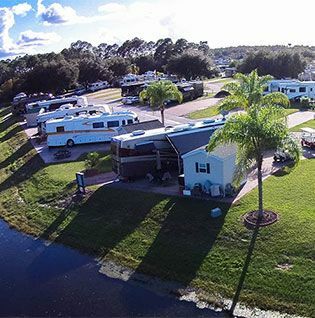 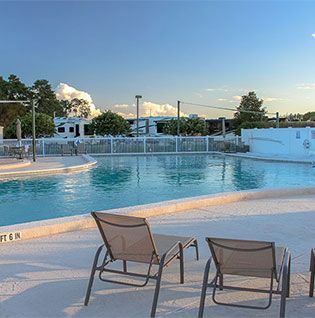 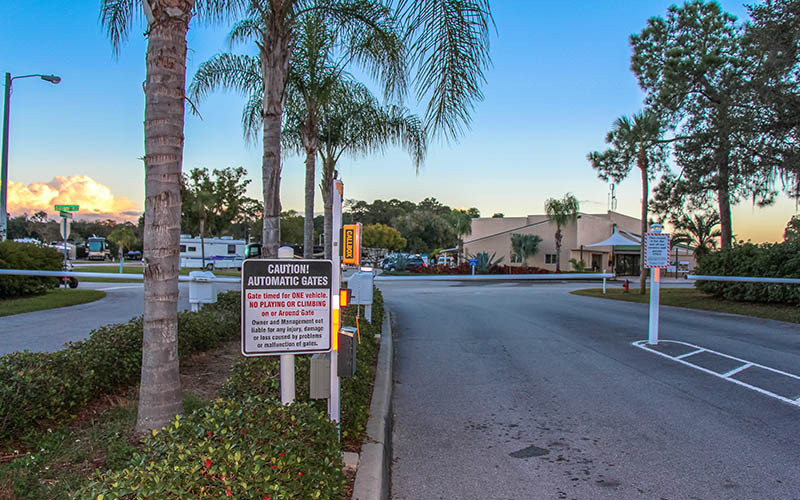 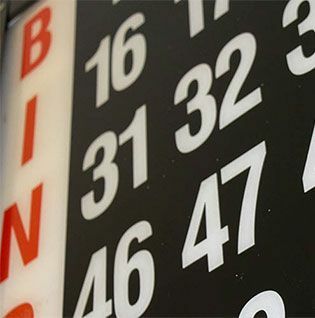 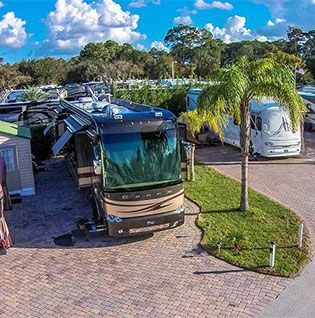 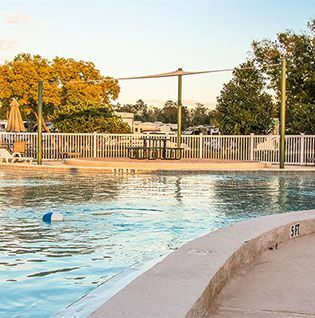 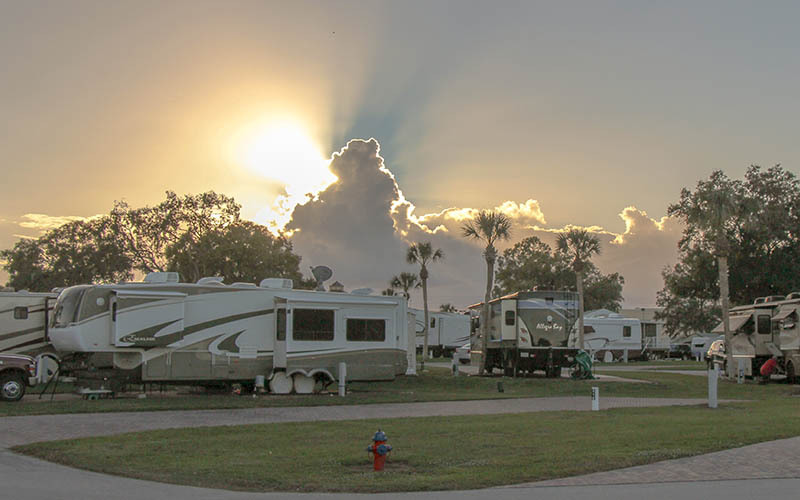 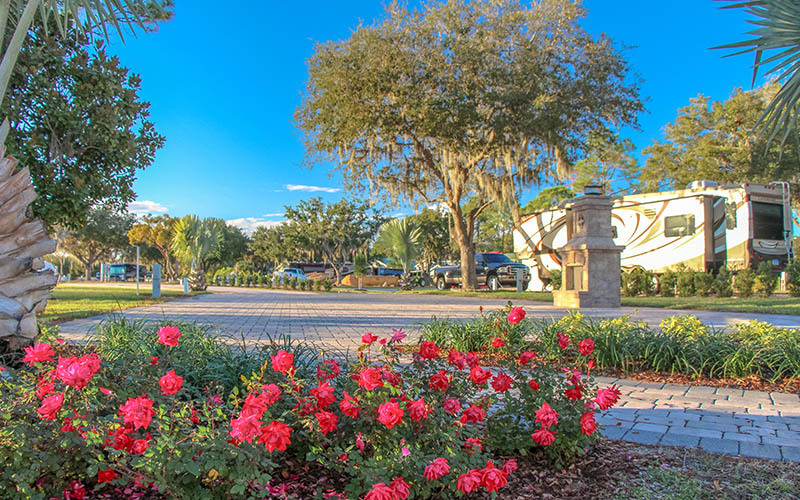 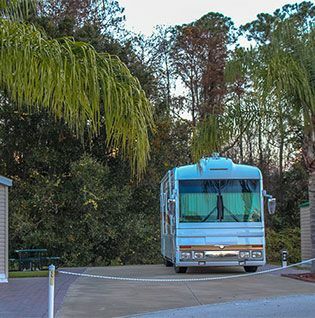 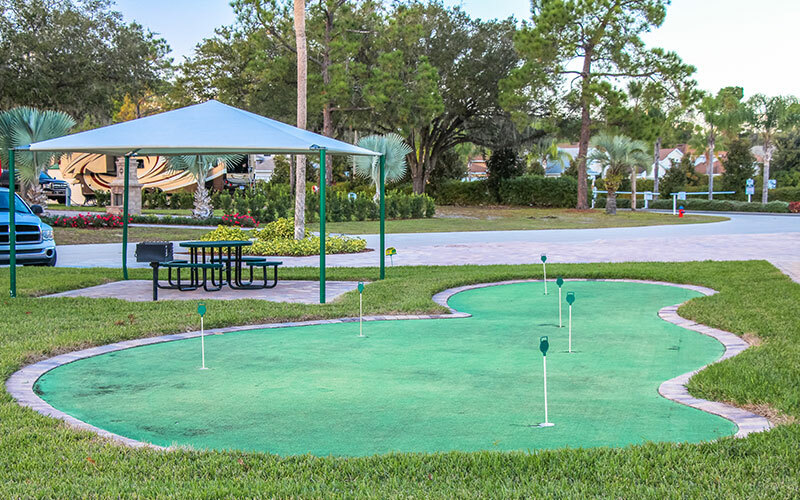 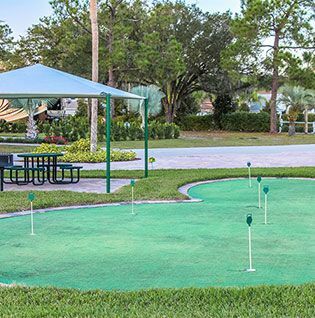 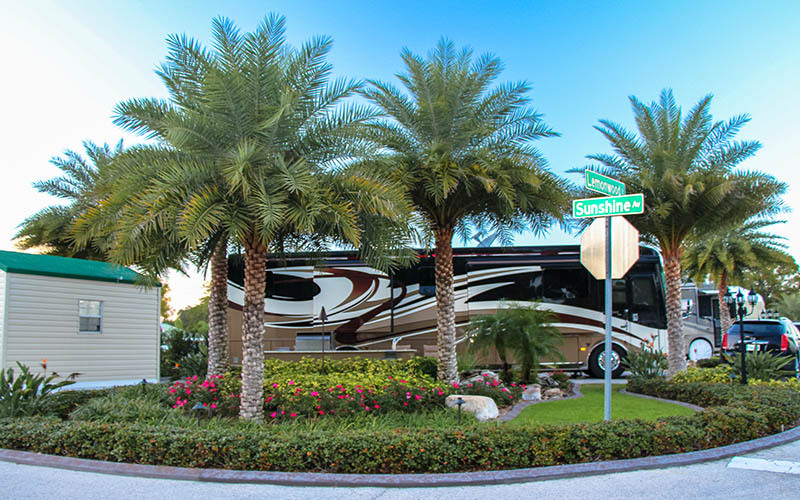 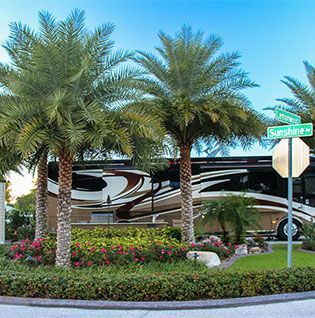 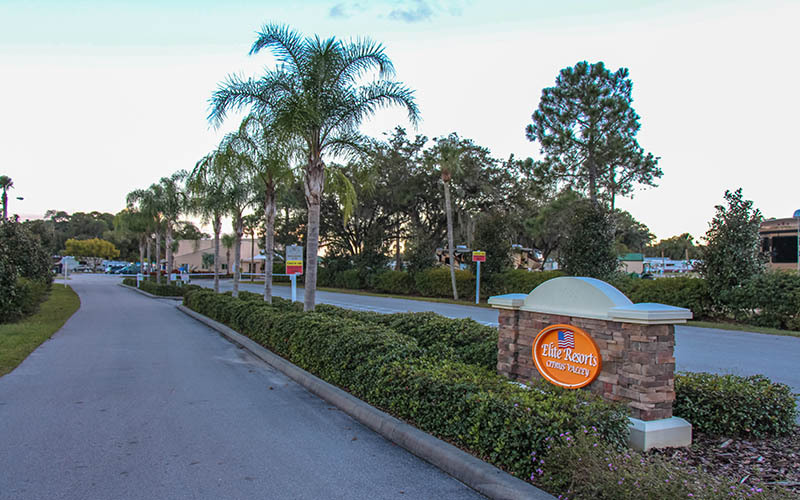 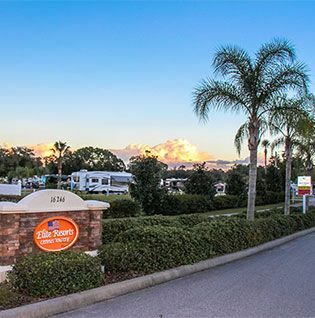 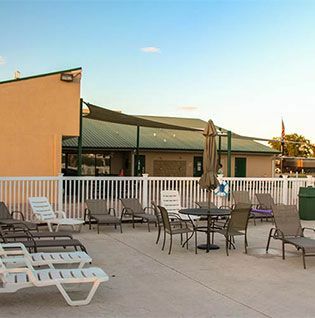 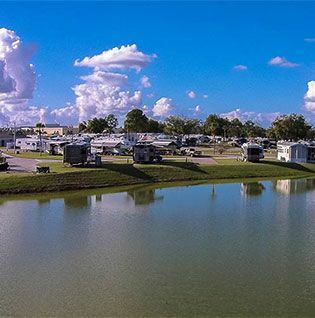 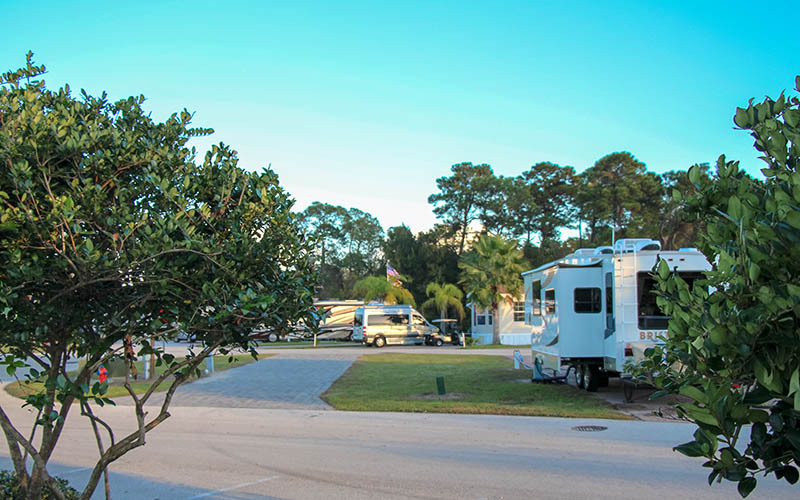 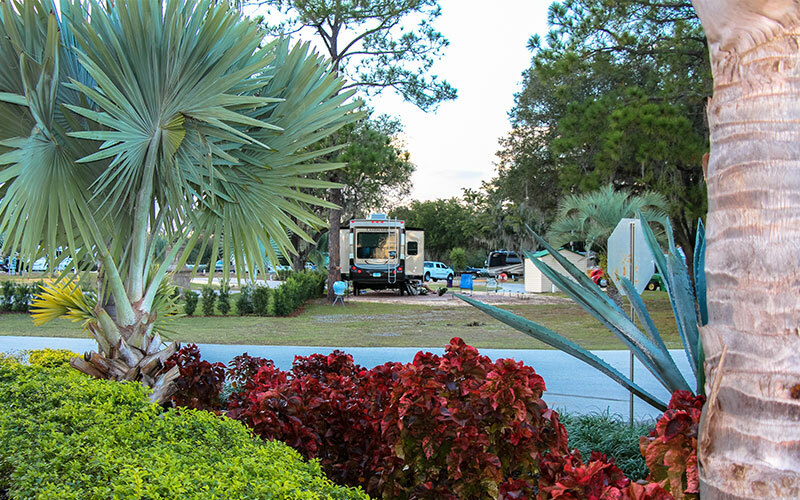 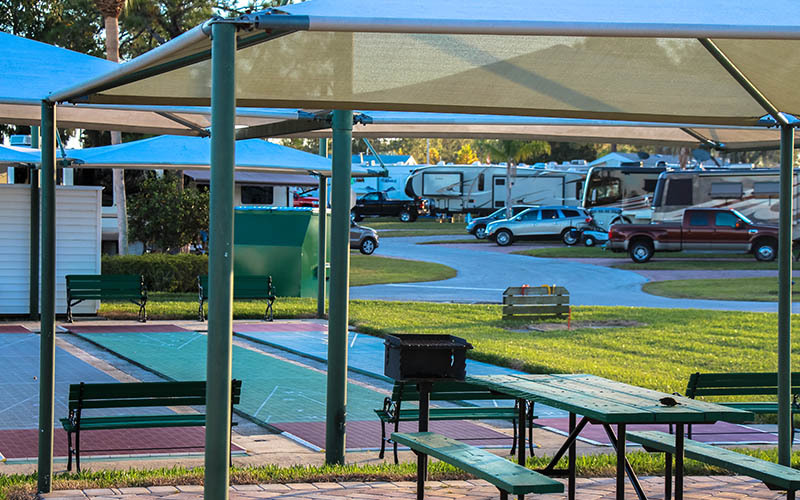 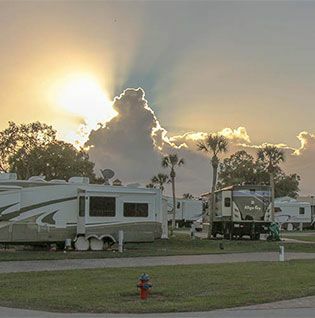 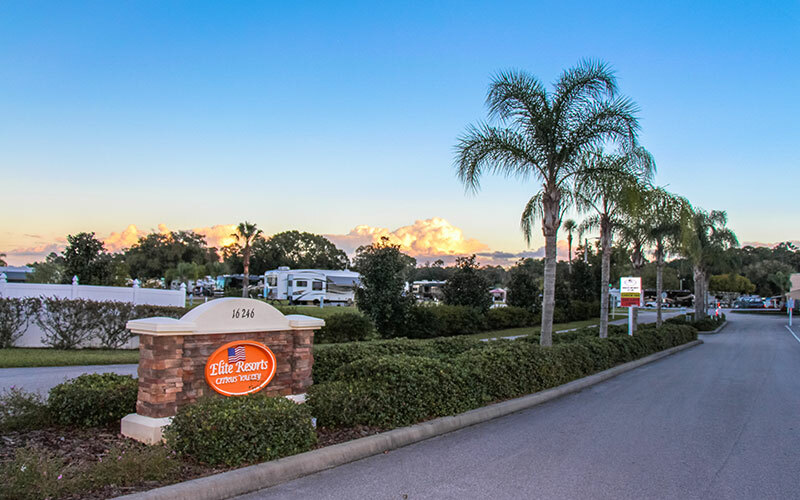 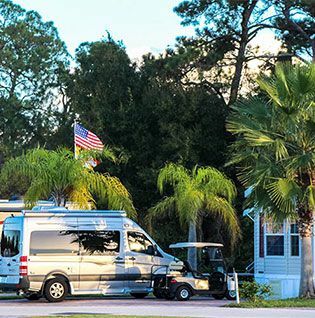 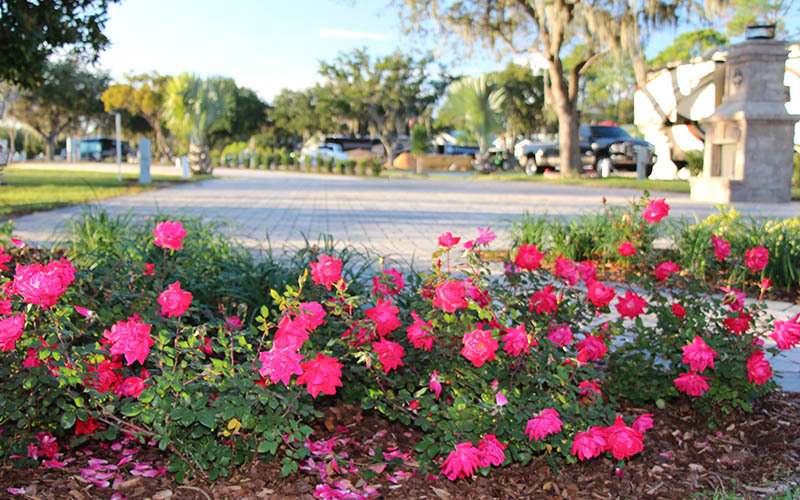 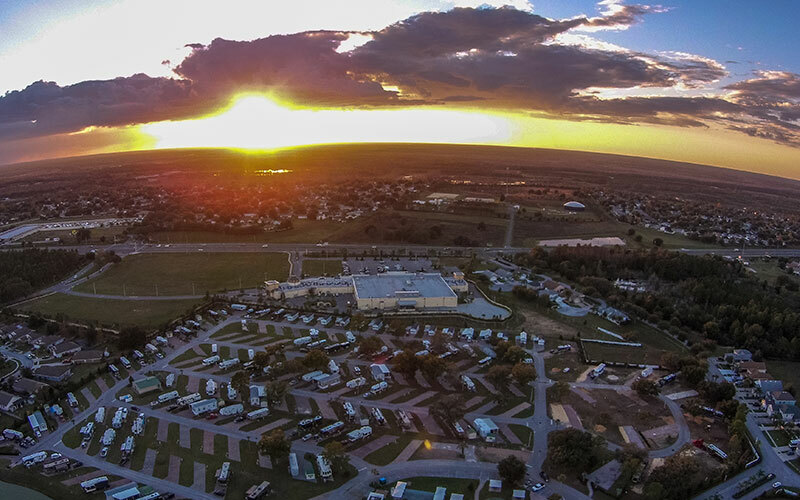 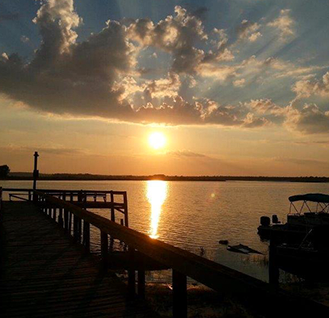 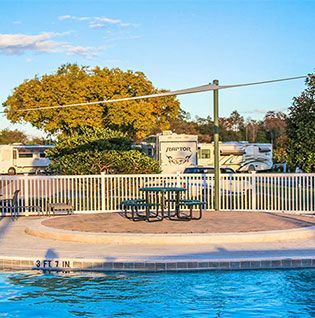 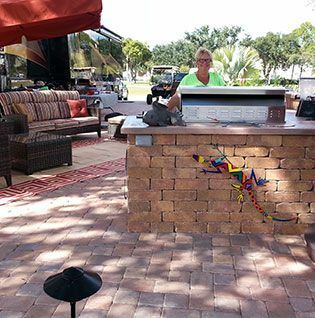 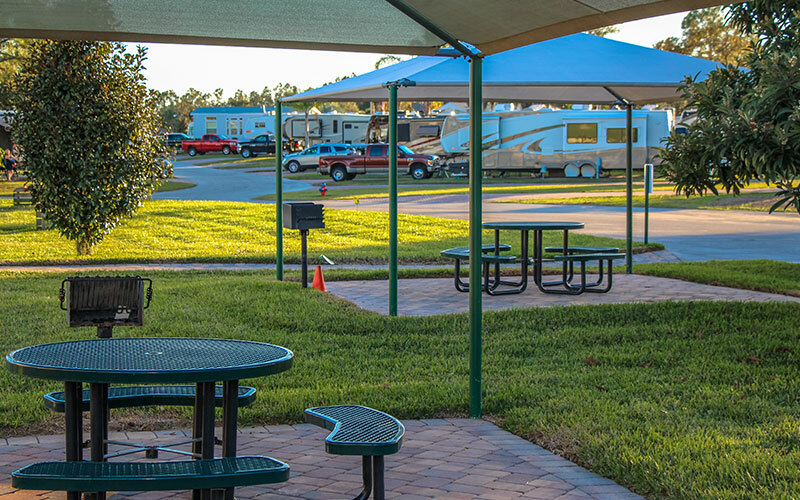 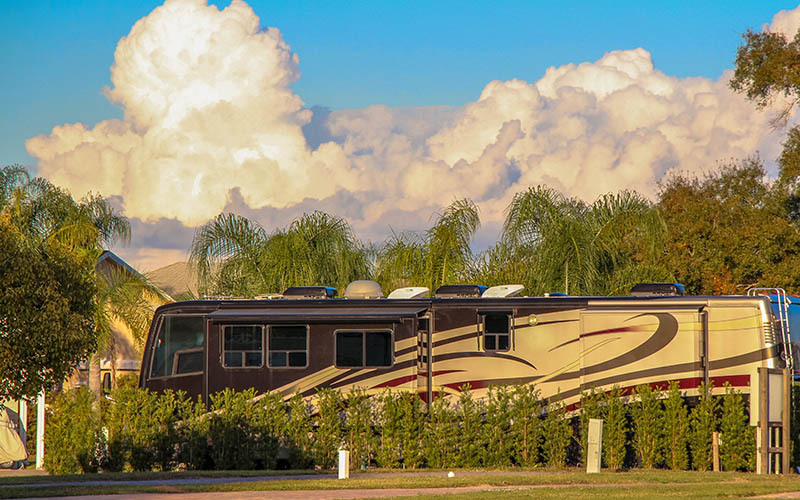 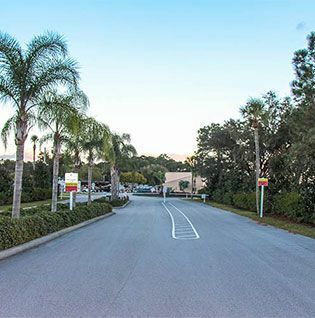 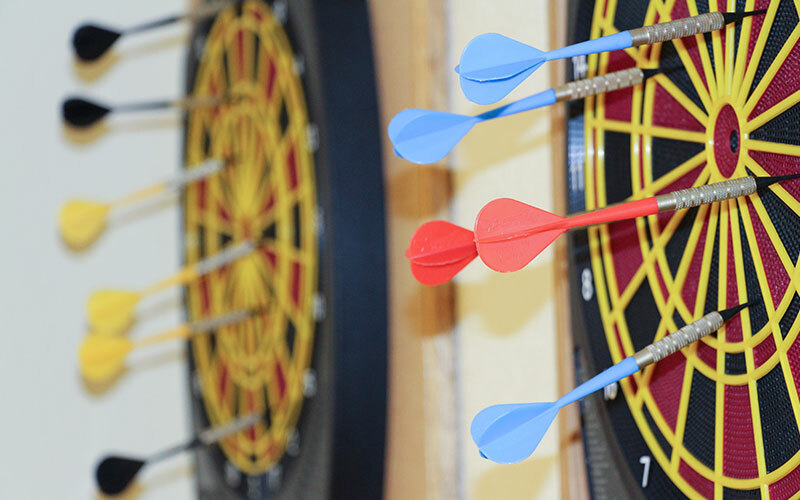 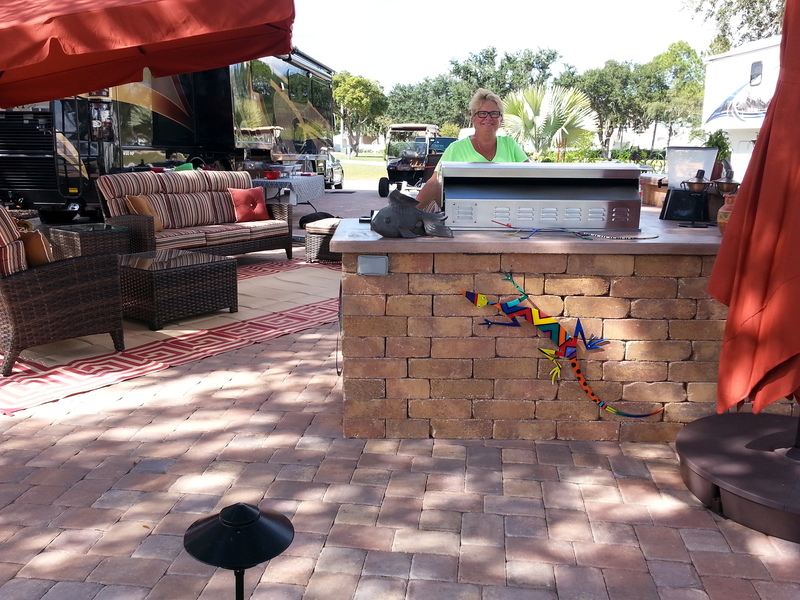 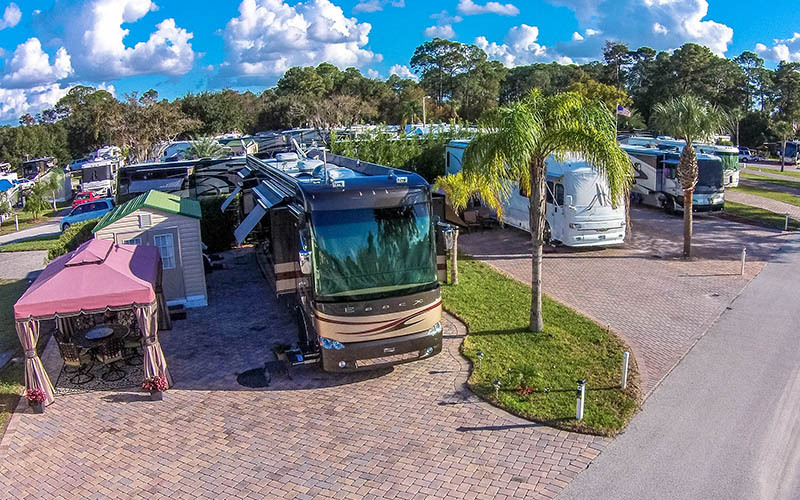 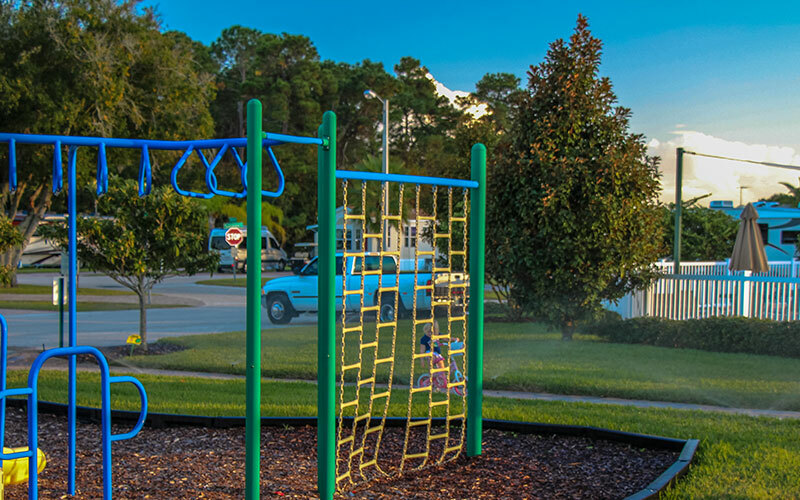 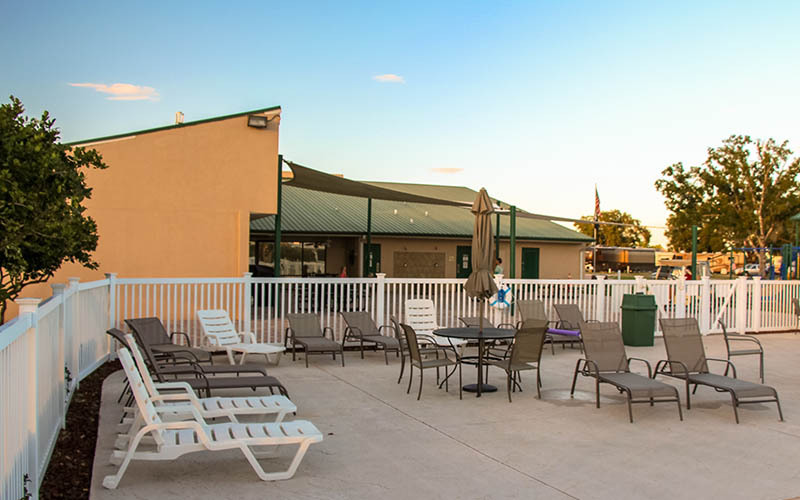 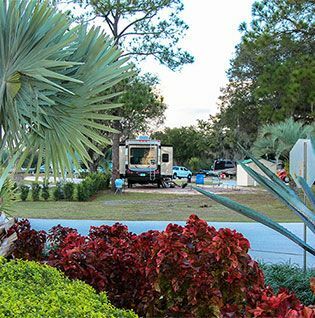 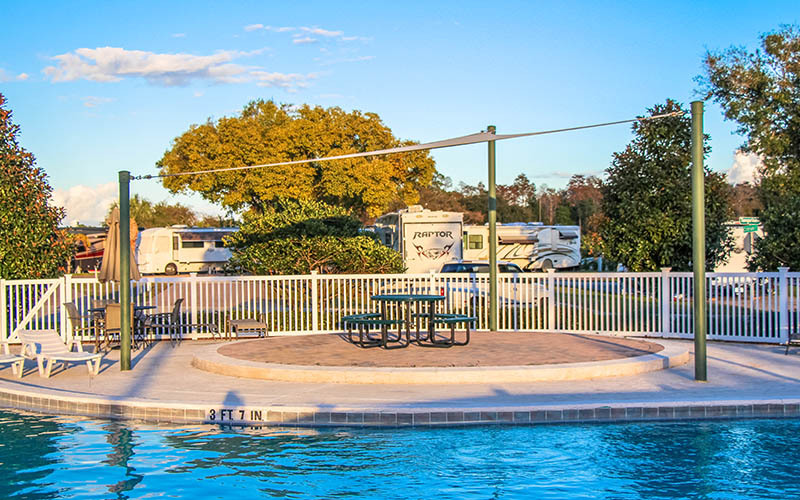 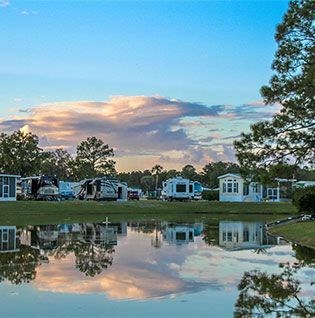 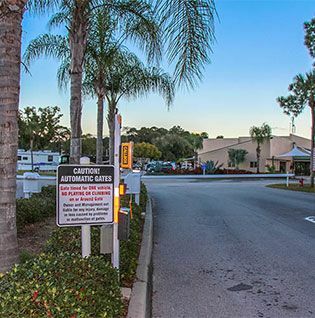 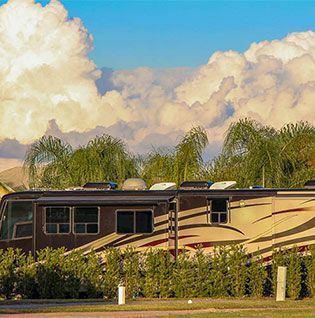 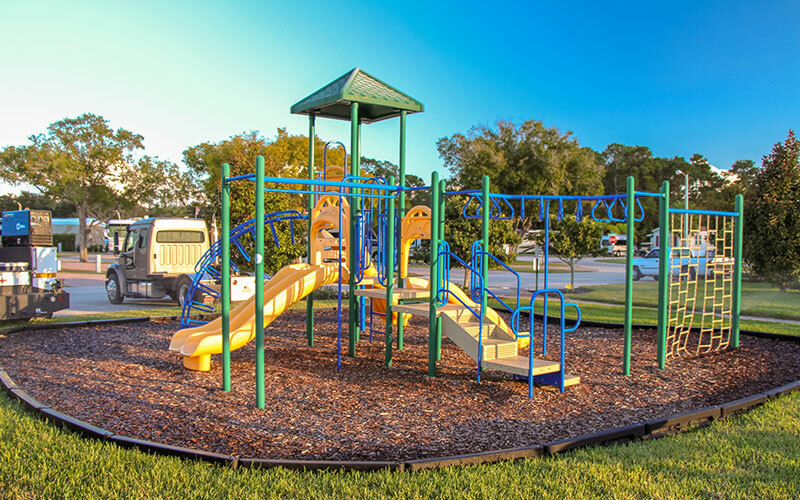 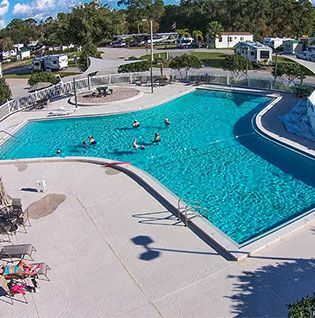 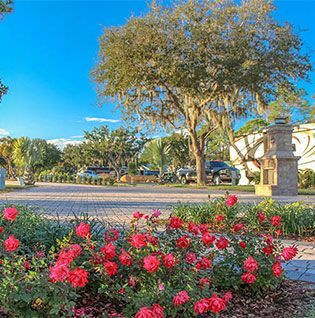 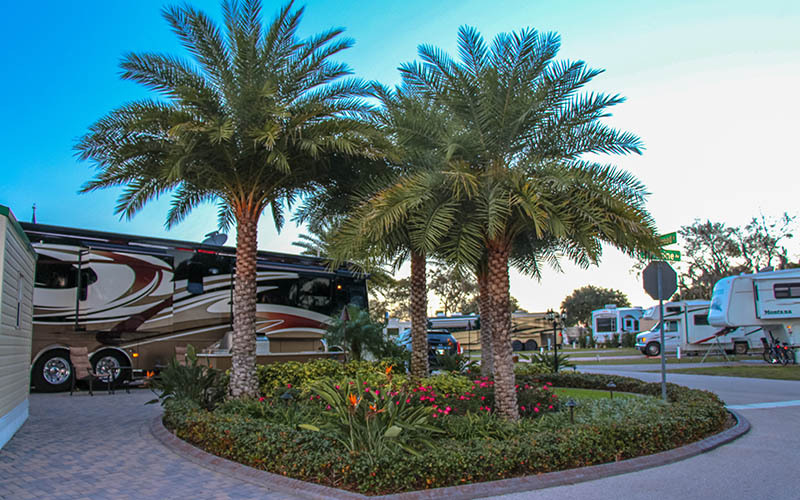 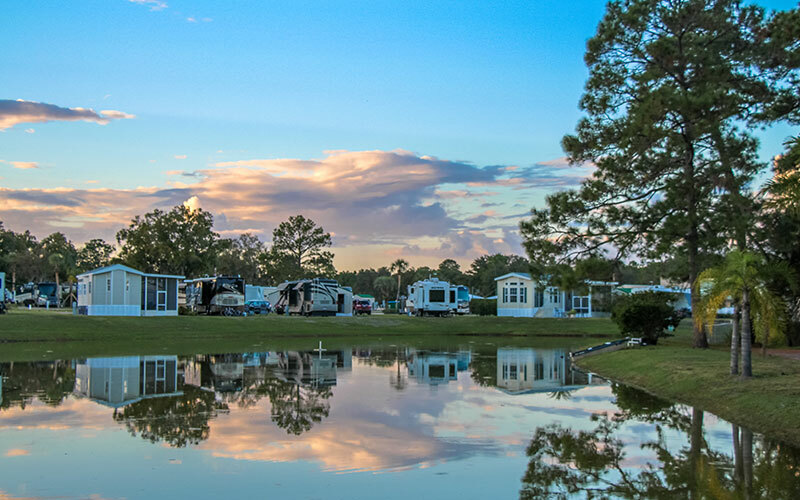 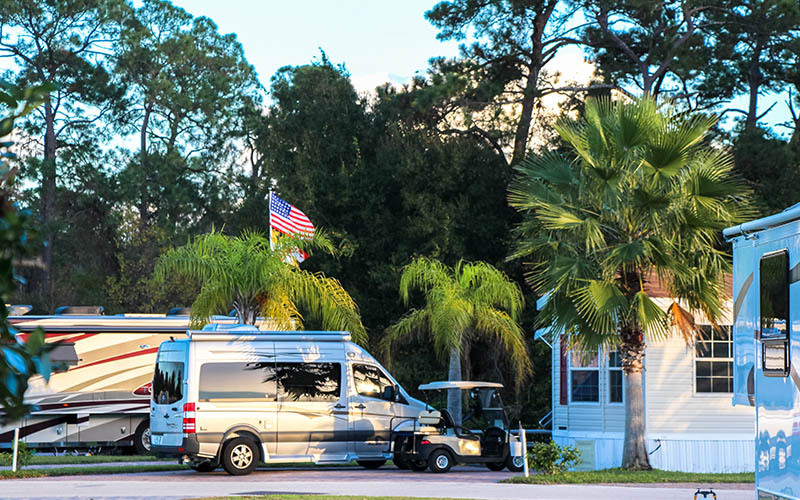 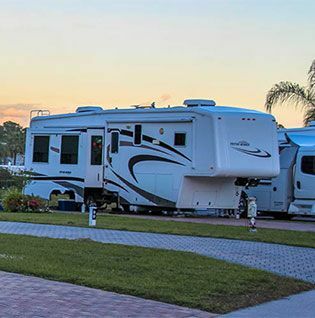 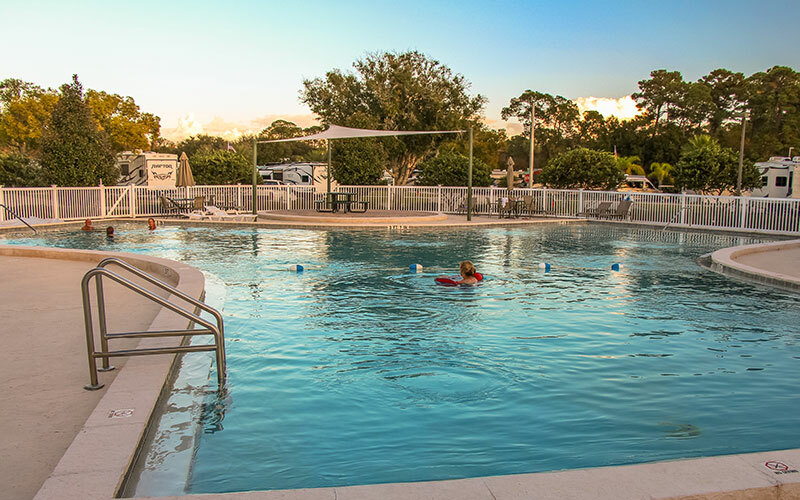 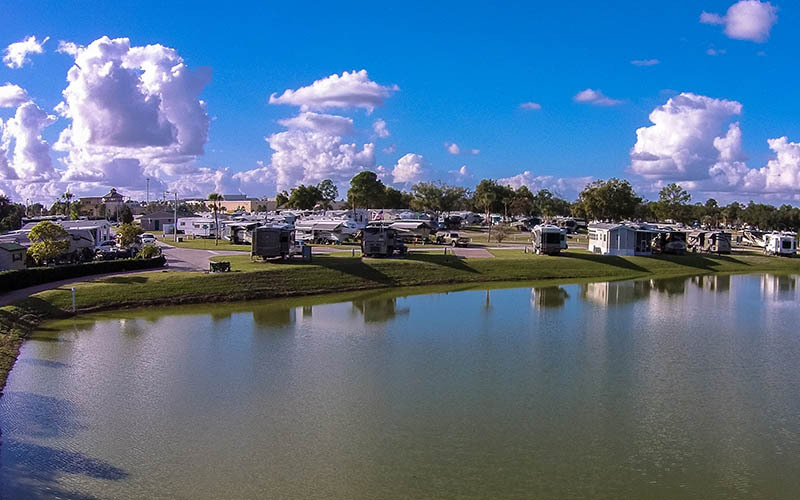 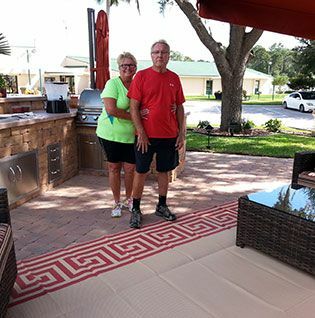 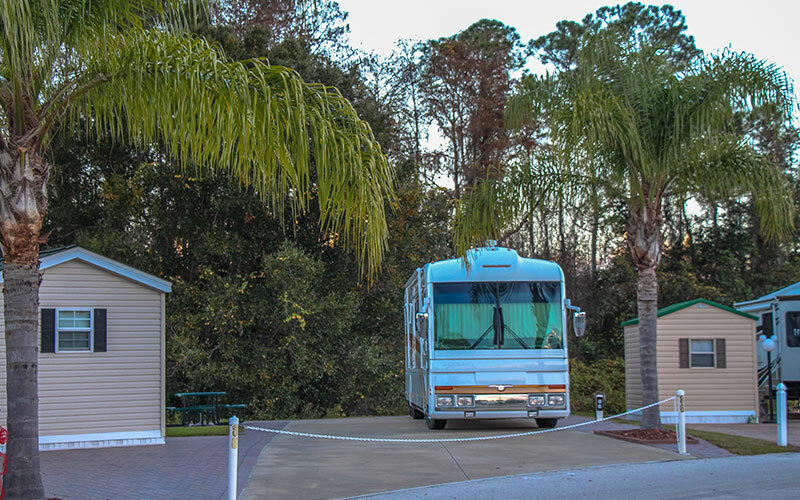 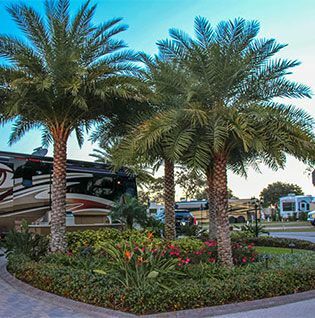 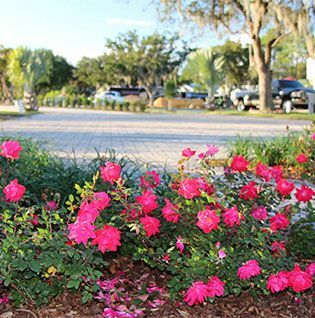 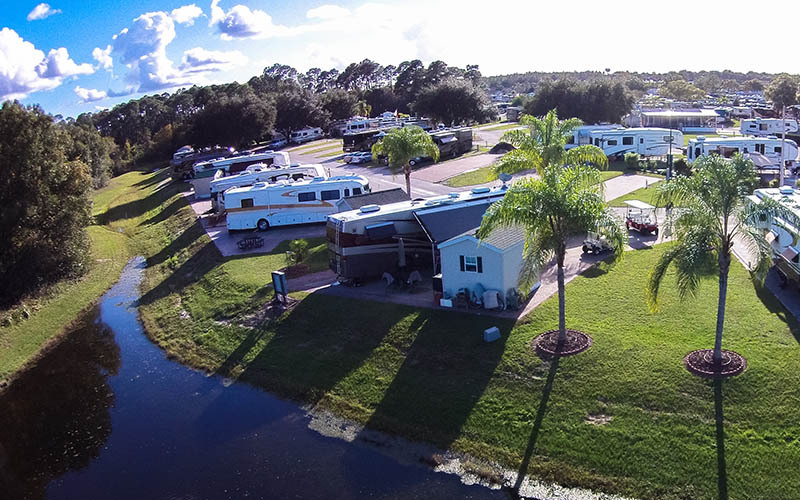 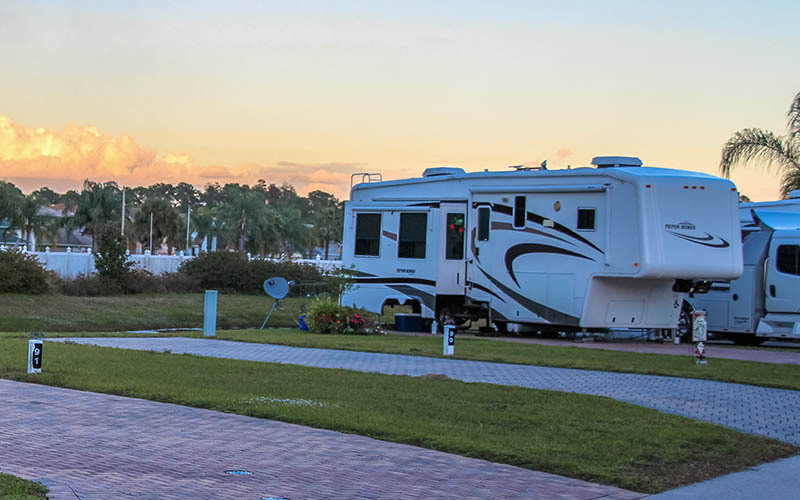 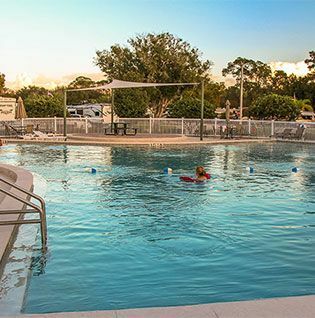 We proudly manage amenity-rich RV resorts in Florida and Connecticut that keep people coming back year after year. 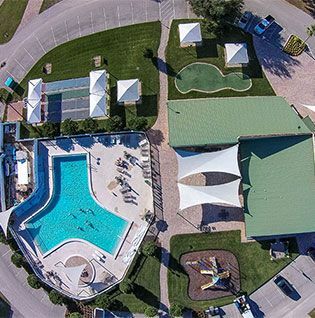 As a unique staple in the lives of our guests and owners, we enjoy watching families grow, and celebrate right alongside you as retirement approaches. 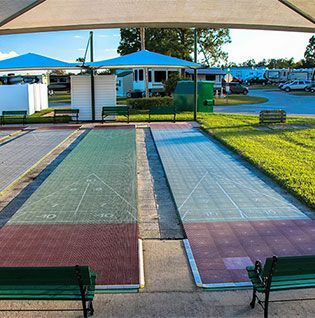 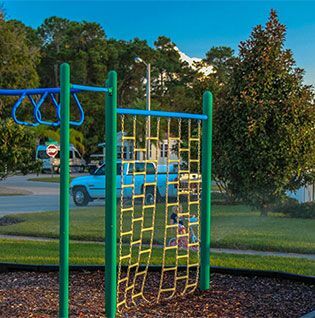 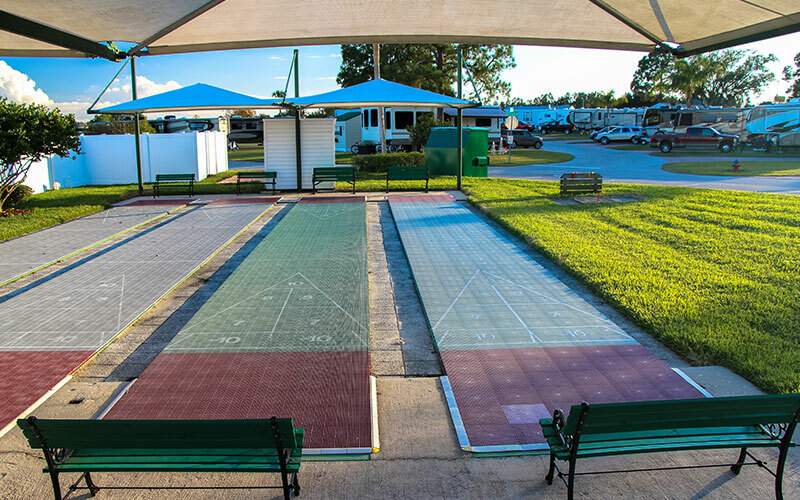 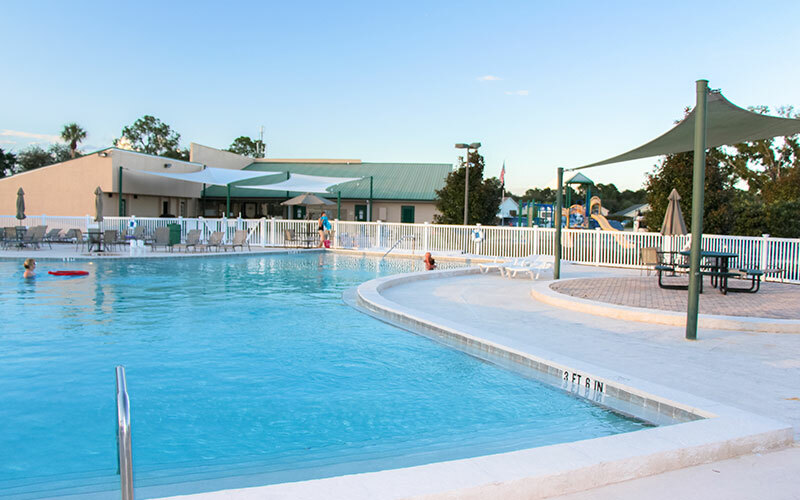 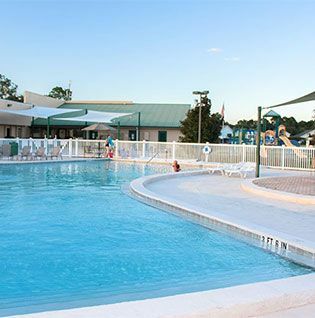 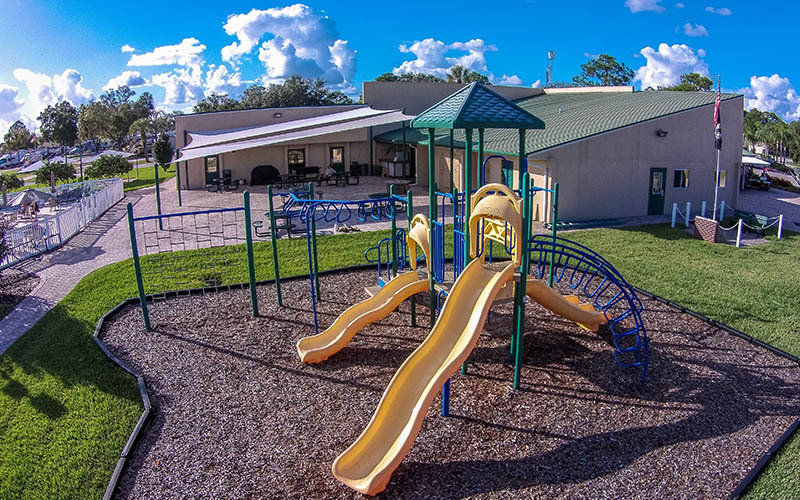 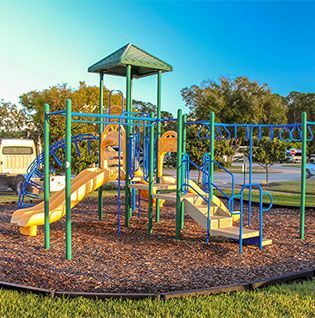 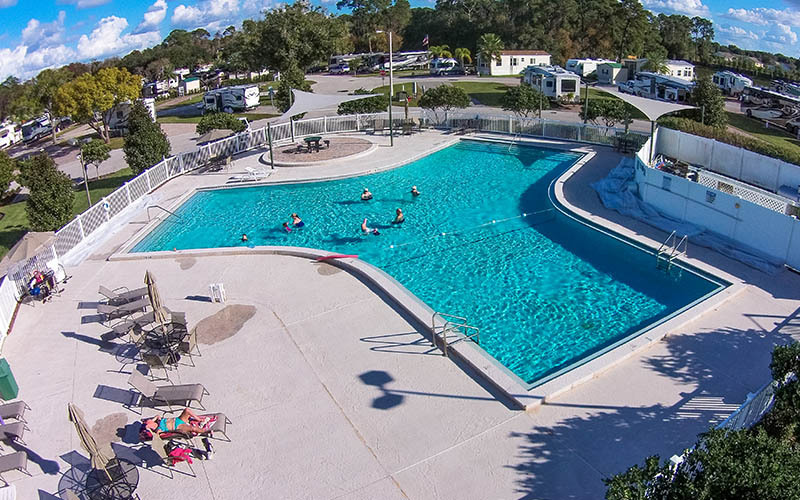 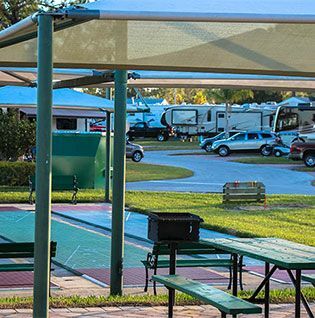 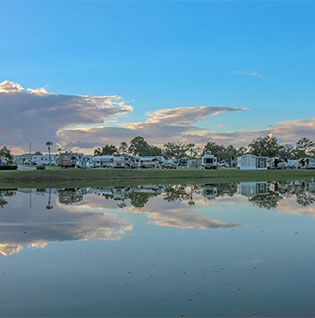 This top-notch, highly rated campground is a true vacation destination, with all the amenities and activities of a bustling resort. 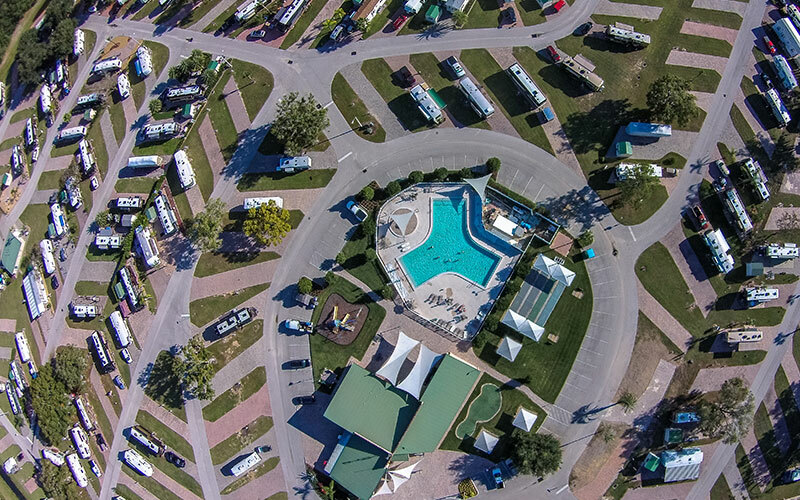 You name it and they have it at this action-packed, family-friendly campground & it just keeps getting better. 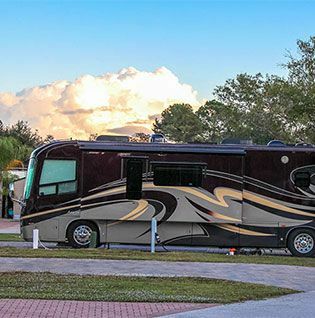 Who said camping was roughing it? 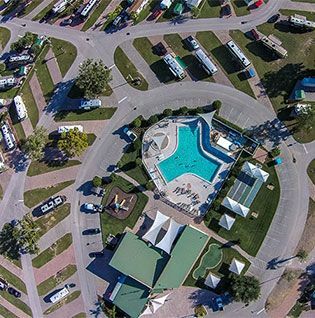 Not at this super-deluxe resort.